Unless you like leaving messes for other people to deal with, you should have one or the other – and maybe both (read on to find out why). A Will and a Trust are the two most common options for leaving instructions for how to settle your affairs after you die. Any property that is directed by a Will has to be supervised by the probate court in the county where you died. This slows things down and adds expense. However, you may not need a trust just to avoid probate. To understand why, watch my five-minute video HERE. 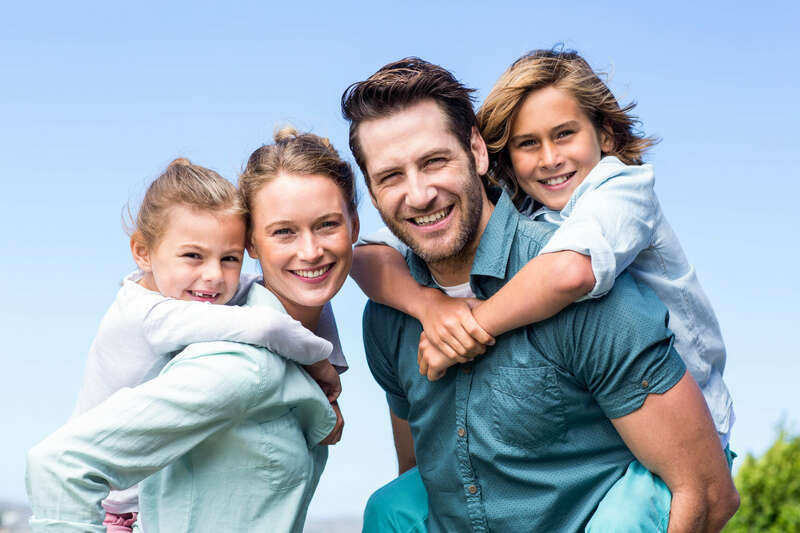 If you have minor children, you should have a Will, because that’s where you ask the probate court to approve the “guardian” you name for your children in case their other parent also dies unexpectedly. Property you put into a trust while you’re alive will not need to go through probate. To understand what probate is, download my whitepaper HERE. Trusts are great for minimizing taxes and leaving an inheritance to persons whom it might not make sense to leave the money to directly. See my post “The Top Five Reasons our Clients Create Trusts” HERE. When a client decides she only needs a Will, we don’t do a Trust. But if we do a Trust, we always do a Will in case the client doesn’t put everything she owns into the Trust before she dies. The Will says, basically, “Judge, here we are in the probate court because I forgot to put something into my Trust while I was alive. Please give it to the Trustee of my Trust” (to understand why we give it to the Trustee, download my white paper, “What is a Trust – Three Answers” HERE. Or better yet, come to one of my educational SEMINARS to learn even more tips and tricks about making life easier for your loved ones.